As with everything in NH real estate it's all about location, location, price, price and condition, condition! This combination is the key to selling. 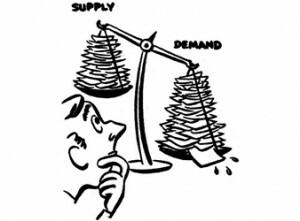 In certain markets demand is out weighing supply however most local markets are seeing supply increasing to keep up with demand (aka "balanced market"). Changes the sellers experience in a balanced market is an increase in activity right when the listing comes on the market. The buyers experience a quicker market in which they have to act fast in order to compete with other buyers. So whether you are looking to sell a home in NH or buy a home in NH, it is always smart to be aware of current market conditions in the area and adjust your approach accordingly.